We offer superior quality Steel Couplers that come in variations. 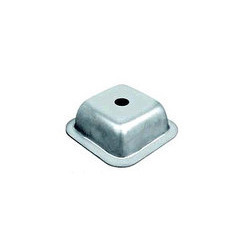 These are used in a wide array of applications and thus are in great demand. Fabricated using finest quality of steel, these pressed steel couplers are extensively applied in various industries like construction & engineering. Available in wide applications, these Steel Couplers can also be customized as required by the clients. We bring in for our clients Roofing coupler that is designed to lock corrugated sheets with the scaffold tube without the need for holes. These products are mainly used in scaffolding & construction industry. Further, these are also used to hold Galv Corrugated Sheets in place without having to drill etc. These are easy to use and do not require any drilling. We are engaged in offering a superior range of Fencing Coupler to our esteemed customers. We have dedicated and experienced panel of experts who totally concentrates on the quality of products. It is used to hold pipe of maximum diameter 48.3 millimeter and find wide applications in various industries. They are highly appreciated by the professionals in the industry as we offer this Fencing Coupler in various specifications and at industries leading prices. Toe Board Coupler with zinc Plated Boron Steel Bolt and drop forged/Pressed Cap. The coupler is used for rapidly and safely locking the boards in right position. 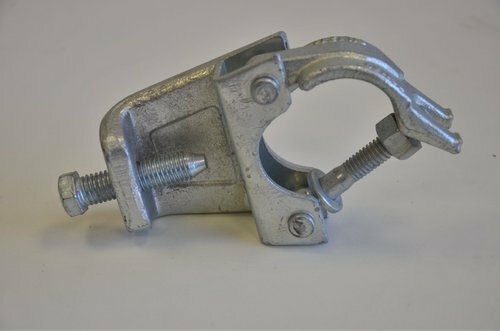 We offer our clients Toe Board Coupler that comes with zinc Plated Boron Steel Bolt and drop forged/Pressed Cap. The coupler is used for rapidly and safely locking the boards in right position. 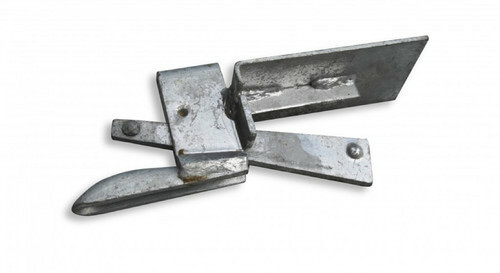 This Toe Board Clamp is known for its rust free and non corrosive material and also for its long life. Further, these are used in various industries to fasten the machines and are available at the best price in the market. 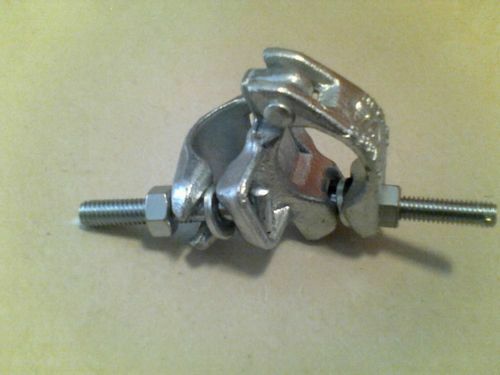 The Drop forged double coupler is used to connect two scaffolds at the right angles. 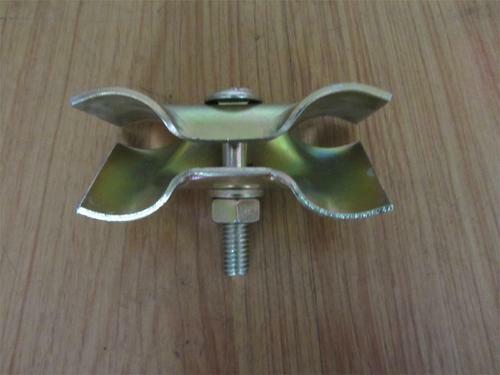 These are indispensible load bearing fixtures, and the drop forged fittings give the maximum support. We produce heavy duty (MK 3A) model which surpasses all British Standard requirements, and an economical medium duty model which complies with the standard. 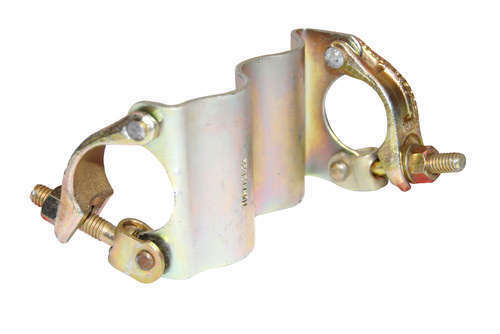 To strengthen the functionality of drop-forged double couplers a putlog coupler is also supplied. The coupler is used to connect putlogs and transoms to ledgers. 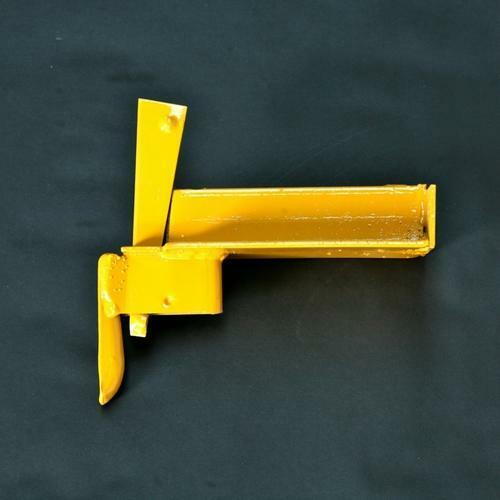 The flap is fabricated from a superior quality steel drop-forging. With wide and rich industrial experience, we are able to offer Pallet Bowls around the globe. This Pallet Bowl are specially featured with clear cut finish, wider space, anti rust coat and high performance and find wide application in various lathes, industries and automotive firms. These products are presented in various sizes and shape that meet the need of current industry standards. Further, our range is checked on various parameters so as to offer flawless range to our clients.